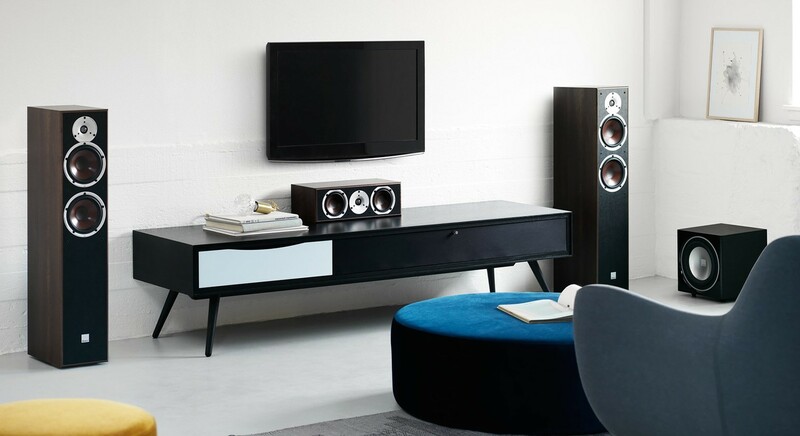 This is the matching centre speaker for the Spektor 1, Spektor 2 and Spektor 6 speakers to complete a perfectly matched home cinema setup with matching Dali subwoofer. 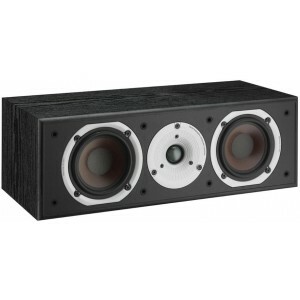 LF Driver Quantity: 1 x 4.25"
The Spektor Vokal tweeter is able to render high frequencies with high accuracy. This means very short excursions, but at high speed, - or rather – with high acceleration. In other words, it features a low moving mass and a strong motor. The tweeter used in the Spektor Vokal is based on an ultra-light weight weaved fabric. Compared to most soft dome tweeters in the market, the Dali dome material is less than half the weight; 0.056 mg per mm2.